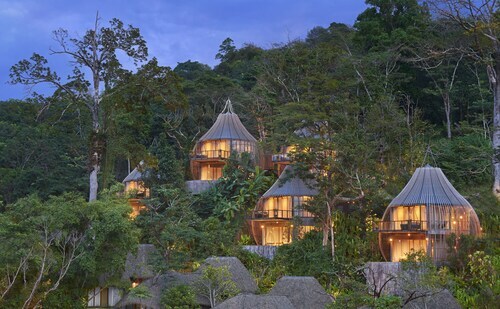 This family-friendly Kamala resort is located near the beach, within 2 mi (3 km) of Kamala Beach and Tsunami Memorial. Phuket Fantasea is 1.9 mi (3 km) away. 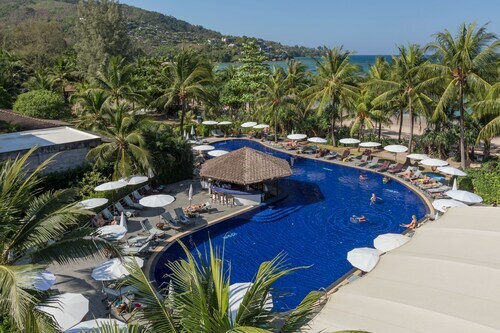 This family-friendly Kamala resort is located near the beach, within 2 mi (3 km) of Kamala Beach, Phuket Fantasea, and Surin Beach. Bang Tao Beach and Tsunami Memorial are also within 3 mi (5 km). 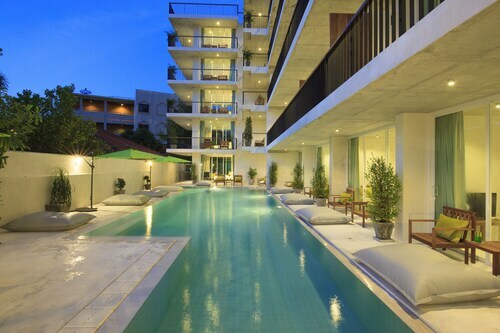 Situated in Kamala, this luxury resort is within 2 mi (3 km) of Kamala Beach, Phuket Fantasea, and Tsunami Memorial. Surin Beach and Patong Beach are also within 6 mi (10 km). 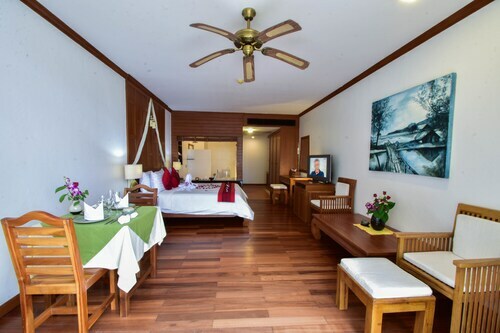 Offering direct access to the beach, this Kamala hotel is in a provincial park, steps from Kamala Beach and Tsunami Memorial. Phuket Fantasea and Surin Beach are also within 3 mi (5 km). 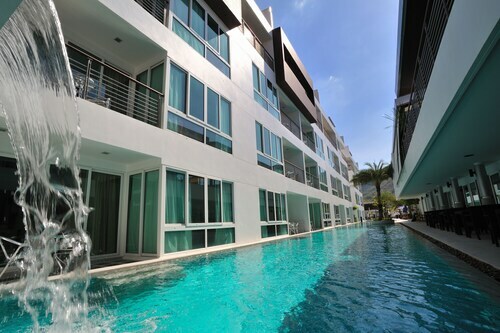 Located in the heart of Kamala, this hotel is within a 5-minute walk of Kamala Beach and Tsunami Memorial. Phuket Fantasea and Surin Beach are also within 3 mi (5 km). 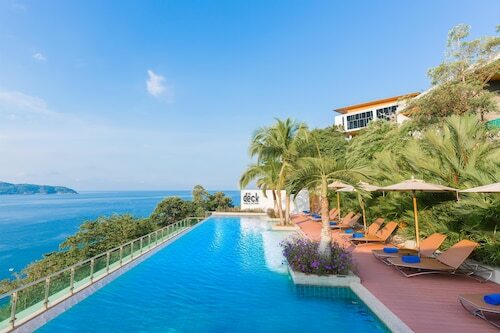 Situated near the boardwalk, this eco-friendly resort is within a 15-minute walk of Phuket Fantasea and Kamala Beach. Surin Beach and Bang Tao Beach are also within 3 mi (5 km). Situated in Kamala, this hotel is steps from Tsunami Memorial and Kamala Beach. Phuket Fantasea and Surin Beach are also within 3 mi (5 km).